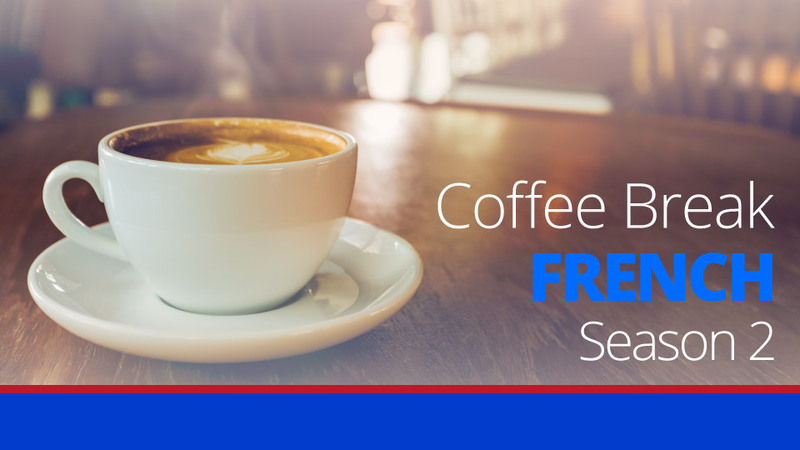 In this week’s lesson, we take a look at some verbs which have irregular past participles and are therefore irregular in the perfect tense. 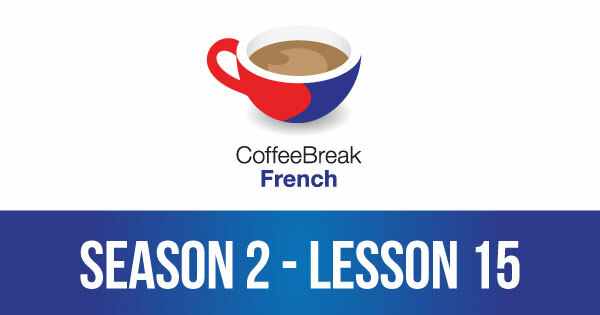 Please note that lesson 15 of Season 2 was originally known as lesson 55 of Coffee Break French. We have renumbered the lessons of each season as lessons 1-40 to make things more simple for our listeners. Mark, don’t say it’s not interesting! These verbs are vital for conversation. You’ve really helped me understand these past tenses. Hi, thanks for these lessons, you explain it really well. I think I have listened to this particular lesson about 5 times trying to make sure I can remember all these irregular verbs.